Starting up your own business is very exciting and daunting at the same time. There are so many things to consider. Often people go into a new business venture full steam ahead and don't have a plan. That's where we can help you. 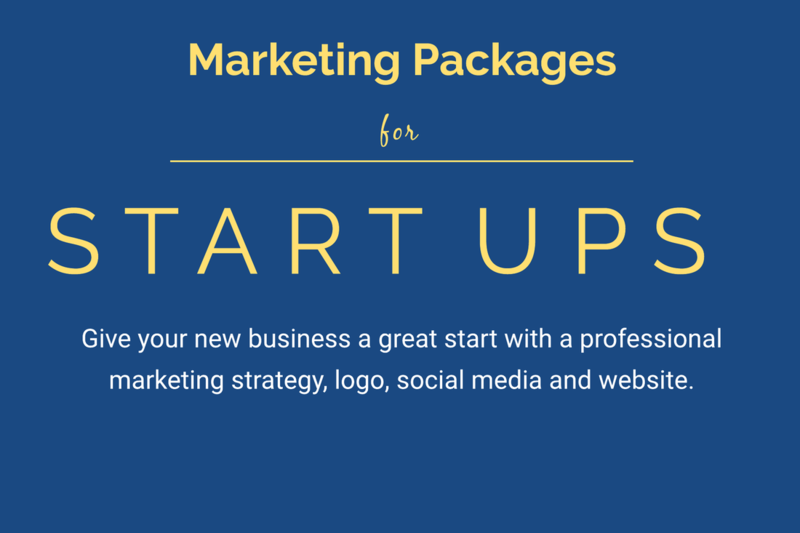 Out of the Box Consulting has developed Marketing Packages for Start Up Businesses. We offer a range of affordable packages to suit your needs and get you ready for business. Contact us for a competitive quote today. 2 hour workshop to identify your target audience, competitors, products and services, business and marketing goals. Professional marketing strategy setting out your objectives for the next 3-6 months with a clear plan and timelines providing direction for your business. Set up of 3 social media business pages, plus a yearly social media content planner. ​2 hour workshop to identify your target audience, competitors, products and services, business and marketing goals. Basic 5 page website plus professional domain name and hosting. 8 page website including blog page, gallery and testimonials, plus professional domain name and hosting. Professional logo design, plus 250 business cards. Don't miss out on this great opportunity to start your business with a great plan and future direction. We'd love to hear from you.